David Mann of The Other Bar presented on the required topic of Substance Abuse/Competence for one hour of MCLE credit. David Mann is a graduate of Ohio State University and Stanford Law School. He served as a Deputy Public Defender in San Francisco before becoming a solo criminal defense practitioner. After 12 years of practice, substance abuse-related issues caused him to resign from the bar with disciplinary charges pending. Through a relentless battle with addiction, he succeeded in getting clean and sober in 1998. 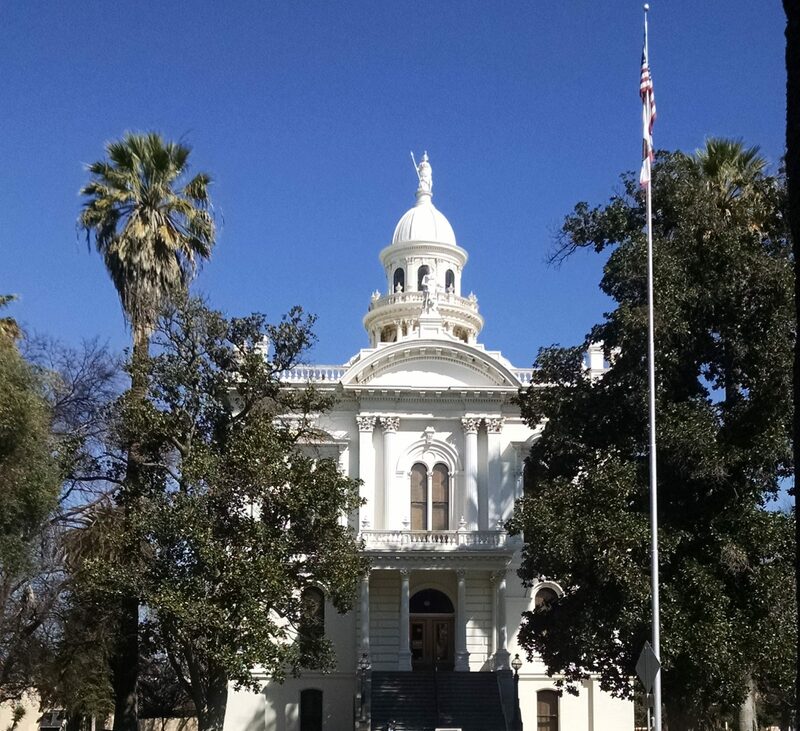 David presently serves as the Northern California Consultant to The Other Bar, a statewide organization of recovering attorneys, judges, and law students. In this capacity, he spends his time providing outreach and education to the legal community and assisting attorneys as they struggle with substance abuse and related challenges that threaten their ability and/or eligibility to practice law. Merced County Superior Court Judge Carol Ash presented on the required topic of Elimination of Bias with her presentation of “#MeToo#TimesUp: Avoiding Gender Bias and Sexual Harassment in the Workplace” for one hour of MCLE credit. Judge Ash was appointed as a Merced County Superior Court Judge in 2007 after serving as a Senior Staff Attorney for the Court between 1999 and 2007, and as a Deputy District Attorney from 1984 to 1999. Judge Ash received a Bachelor’s Degree from Loma Linda University and a J.D. from Willamette University College of Law. Justice Charles S. Poochigian was the keynote speaker for Law Day 2018 and presented on Separation of Powers: Framework for Freedom for one hour of MCLE credit. Justice Poochigian was appointed to the Court of Appeal, Fifth Appellate District by Governor Arnold Schwarzenegger in August, 2009. He previously practiced law with Dowling, Aaron and Keeler in Fresno principally representing clients on matters involving regulatory issues. His legal career began in 1975 when he formed a partnership with Steven M. Vartabedian (also an associate justice with the Court of Appeal). His practice consisted of representing clients in both litigation and transactional matters involving real estate, contracts, general business counseling, wills and probate. Following 13 years of private practice in Fresno, he was appointed to the senior staff of Governor George Deukmejian in 1988 and was later named to the senior staff of Governor Pete Wilson for whom he served as Appointments Secretary. As Appointments Secretary, he assisted the Governor in his appointments of key executive branch officials and members of state boards and commissions. His primary focus was assisting the Governor in his selection of judges for California’s trial and appellate courts. In 1994, Charles Poochigian was elected to the California State Assembly where he served from 1994-1998. He then served two terms in the California State Senate (1998-2006). While in the Legislature, he distinguished himself for his substantial legislative and policy work covering a wide range of subject matter including criminal justice, education reform, workers’ compensation law, taxation, agriculture, budget, environment and natural resources. He held numerous leadership positions including service as Chair of the Assembly Appropriations Committee in his first term, chair of the Constitutional Amendments Committee, a member of the Little Hoover Commission and Vice-Chair of the Senate Public Safety Committee, among many other committee leadership roles and assignments.